SMART MARKETING SOLUTIONS THAT WORK! New clients and HIGH VALUE cases! In today’s digital landscape where lawyers must keep up with ever-increasing competition, getting that perfect combination can be rough. You must have a powerful website design along with a solid marketing campaign in order to be competitive. 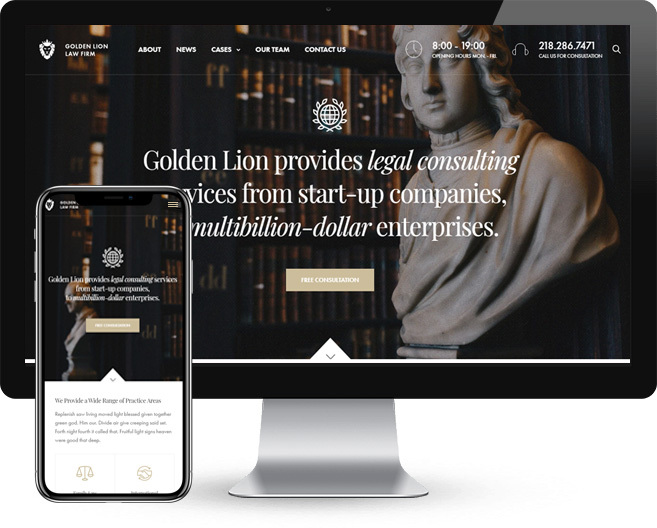 We are a law firm marketing company that offers aggressive web design, SEO and PPC services for legal professionals that want to dominate an increasingly complex marketing landscape. Unique and custom websites that creates conversions. At redline seo we’re one of the premier lawyer web design creators because we understand your industry. No generic plug and play templated websites for our clients. Our websites are focused on generating leads for lawyers each day through a highly organized, proven and dedicated formula for success. Paid marketing using Google and Facebook Ads, to expand your reach and generate more leads. Whether you are an established law firm or just starting out, we are able to combine a high level of expertise to deliver a responsive and personalized service that you won’t find any place else. 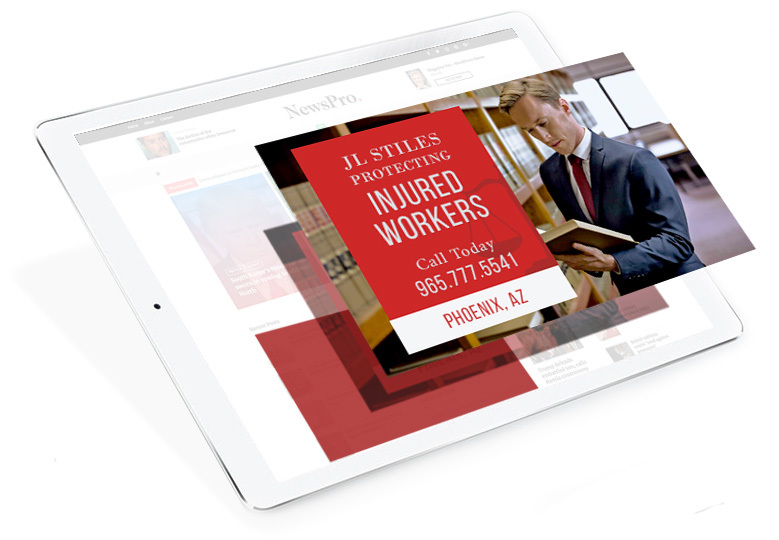 Regardless of the size of your law firm, practice area, or location, once you partner with us, we will work closely with you to develop a law firm web design that’s superior to your competitors, and a digital marketing strategy that’s based on your specific business goals that will get your firm the attention it deserves. I am proud to recommend Jesse Westphal from Redline SEO. Jesse is one of those rare individuals that truly ‘Gets It’. When chatting with him, you can tell he is listening and understands your issues, and also knows how to fix them. Redline offers a complete one stop solution. When it comes to growing your business, it’s not enough to just have a website and a marketing campaign. The difference between making and breaking your business usually comes down to the design of a website and your marketing approach. We leverage the use of latest technologies with years of design and digital marketing expertise to make sure you have an edge over the competition. Our team is made of experienced digital marketing professionals and web design experts who are passionate about what they do and are dedicated to delivering results. In short, we work tirelessly to ensure our lawyer marketing services get you the results you deserve. Partner with Redline SEO Services today and move your practice into a future-focused business that removes barriers, is easily discoverable and produces results. Call today for a free consultation and a free SEO analysis and discover the possibilities for your law firm’s next big leap forward. Whether it’s independent practices or professional firms, lawyer marketing is essential for all attorneys. We work with personal injury, accident, business law, real-estate law, bankruptcy, and other industry lawyers. Basically, any law firm that is ready to take their marketing to the next level and dominate their sector. ©2019 RedLineSEO Services, all rights reserved. How Strong Is Your Law Firm Website? 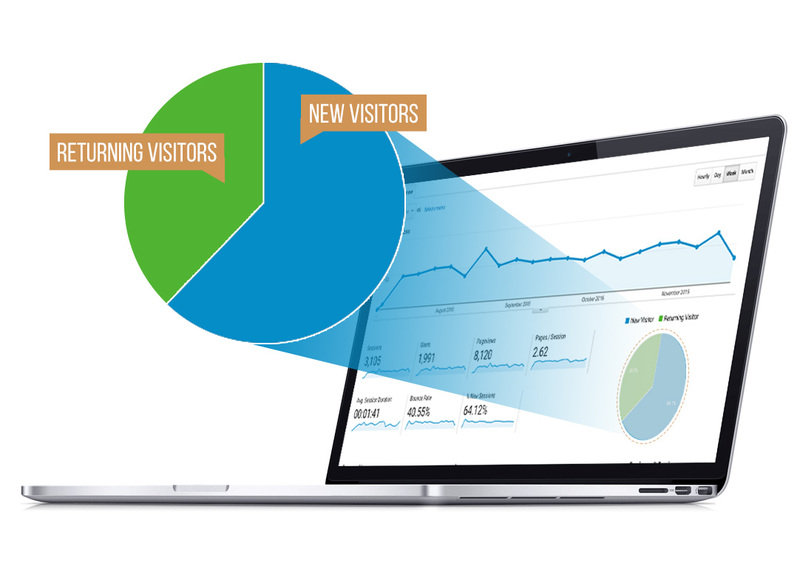 IF YOUR WEBSITE IS NOT PERFORMING AS IT SHOULD, IT'S NOT YOUR FAULT. THERE ARE OVER 500 UPDATES A YEAR. ENTER YOUR INFO BELOW AND FIND OUT WHAT YOU CAN DO TO FIX IT.